Very helpful driving instructor, teaches at a great pace with constructive comments! 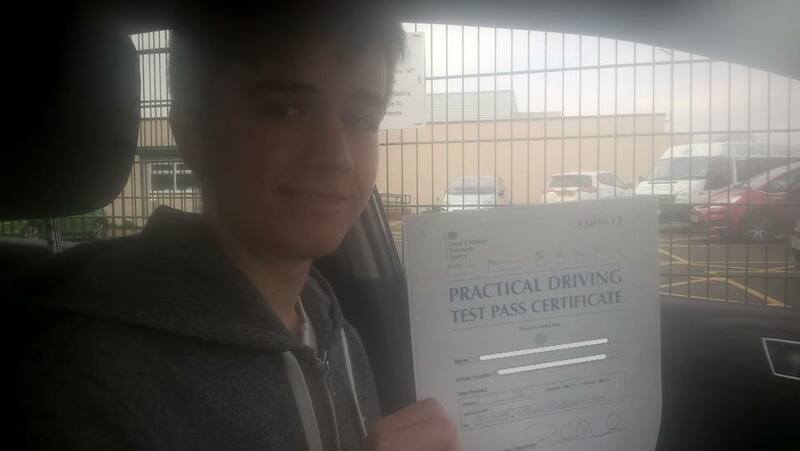 1st time pass too! Definitely recommend if someone is looking to pass 1st time.